A great travel camera as lenses and Camera are much lighter than regular Cameras. Great Night time photos too. I just bought the G version so selling this one..... 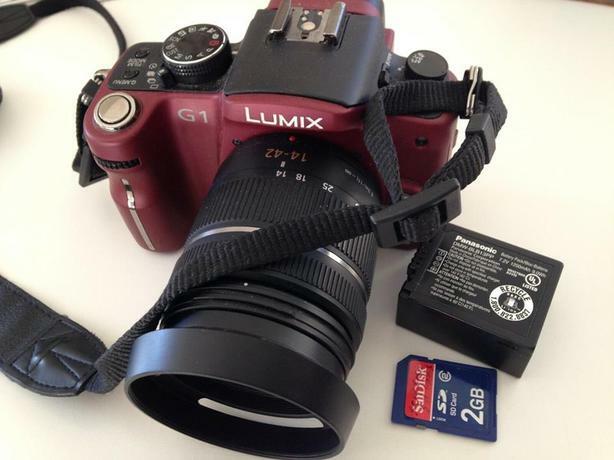 The instruction manual can be down loaded Just google panasonic Lumix G1 instruction manual. Or I can Email it to you. That will give you everything you need to know about this great camera. If you have any other Qs please ask.